The court upheld the FCC's 2015 rules just days after the agency moved to repeal them on its own. A U.S. appeals court has denied a request by broadband trade groups to rehear its decision last June to uphold the Federal Communications Commission's controversial 2015 net neutrality rules. The court's decision on Monday is a hollow victory for net neutrality supporters. Just last Wednesday, new FCC Chairman Ajit Pai announced plans to repeal the rules at the agency, without a court ordering him to do so. The trade groups needed a majority of the judges on the District of Columbia Circuit to support a rehearing of last year's decision. What they got was a divided court: Three of the nine judges recused themselves, and two judges voted to deny the petition for rehearing, leaving a minority in support. A rehearing "would be particularly unwarranted at this point in light of the uncertainty surrounding the fate of the FCC's Order," Judge Sri Srinivasan wrote in his denial of a rehearing. "The agency will soon consider adopting a [new order] that would replace the existing rule with a markedly different one." Judge Janice Brown dissented, saying the FCC lacked congressional authority to adopt the 2015 rules. Those net neutrality regulations reclassified broadband as a highly regulated, telecom-like service in order to prohibit broadband providers from selectively blocking or slowing internet content and services. 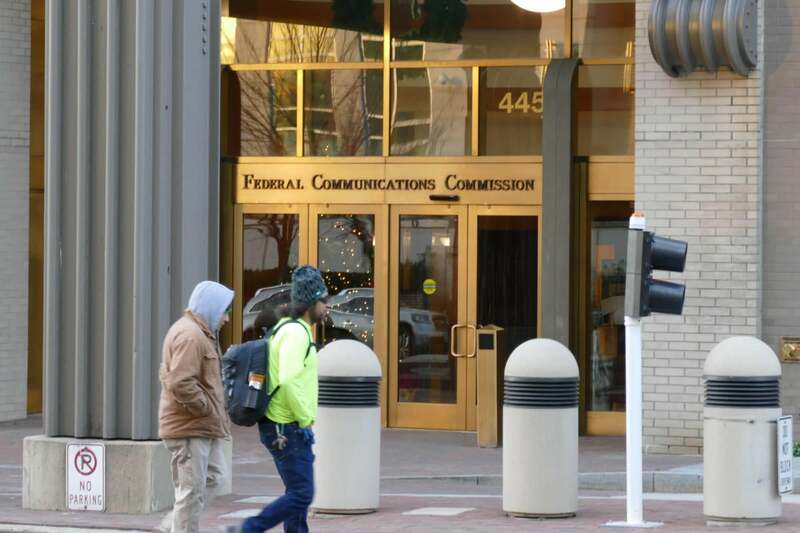 The FCC's decision "shows signs of a government having grown beyond the consent of the governed [including] the administrative state shoehorning major questions into long-extant statutory provisions without congressional authorization," she wrote. Five broadband trade groups, including USTelecom and CTIA, as well as AT&T, CenturyLink and other providers, challenged the rules. The court's decision isn't surprising, given that the FCC's plans to vote on May 18 to begin repealing the 2015 rules, Pai said in a statement. But the text of the decision is important because it gives the FCC latitude to classify broadband again as a lightly regulated information service, he added. USTelecom is "gratified" that some judges wanted to rehear the case and that the FCC is moving toward a repeal of the 2015 framework, Jonathan Spalter, CEO of the trade group, said in a statement. "Broadband innovators strongly support net neutrality and will continue efforts to promote policies that encourage investment and innovation in America’s broadband networks, consistent with the deregulatory structure of the 1996 Telecom Act," he added.